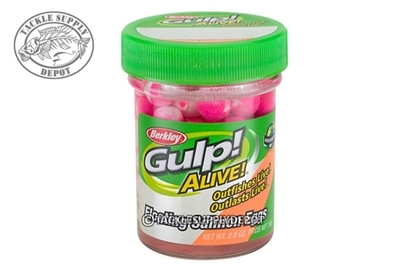 Berkley has loaded these Gulp Floating Salmon Eggs with their Gulp attractor scent which is up to 400 times more powerful than the scents on regular plastic baits. The potent Gulp scent rapidly disperses in the water to attract sensitive-smelling trout and salmon. 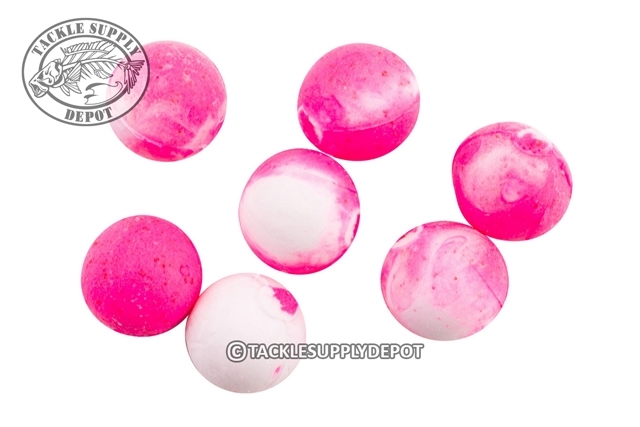 Formulated to stay on the hook longer and to outperform natural salmon eggs.